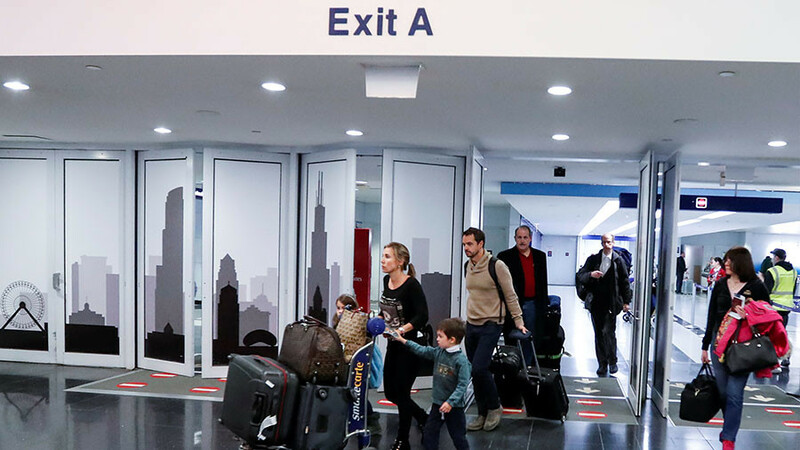 Passengers at Chicago’s O’Hare International Airport were exposed to the measles, according to state health officials, who confirmed an international traveler arrived in the US with the highly contagious disease. On Sunday, the Illinois Department of Public Health (IDPH) released a measles alert, warning travelers that an individual with a confirmed case of the measles arrived at Chicago O’Hare International Airport on January 10. The alert did not specify where the infected passenger was traveling from, what flight they were on, or what other parts of the airport they traveled to. “People may have been exposed to measles if they were at O’Hare International Airport between 6:30am and 1pm on January 10, 2018,” the statement continues. The agency said that passengers who have not been vaccinated could start to develop symptoms as late as January 31. However, the agency advised travelers to talk to their healthcare provider before going to the emergency room, so special arrangements could be made to protect other patients and staff from infection. “Those who were considered most at risk are being contacted directly by health officials,” a spokesperson for the agency told ABC News. 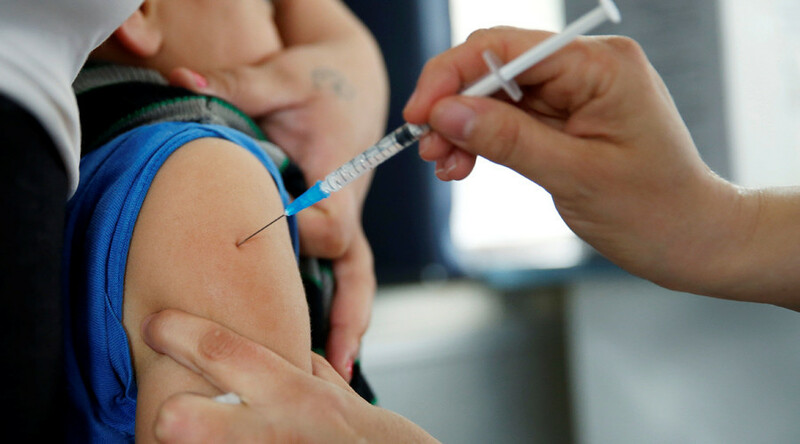 The Centers for Disease Control and Prevention (CDC) states that measles is “a serious, highly contagious disease” that is “easily” spread through the air when an infected person coughs or sneezes. The disease can also spread through direct contact with an infected person’s nose or throat secretions. The early symptoms of the disease can include a rash, fever, cough, runny nose and watery eyes. Infected individuals develop a high fever anywhere from 10 to 18 days after exposure and a rash that starts on the face or neck about 14 days after exposure. 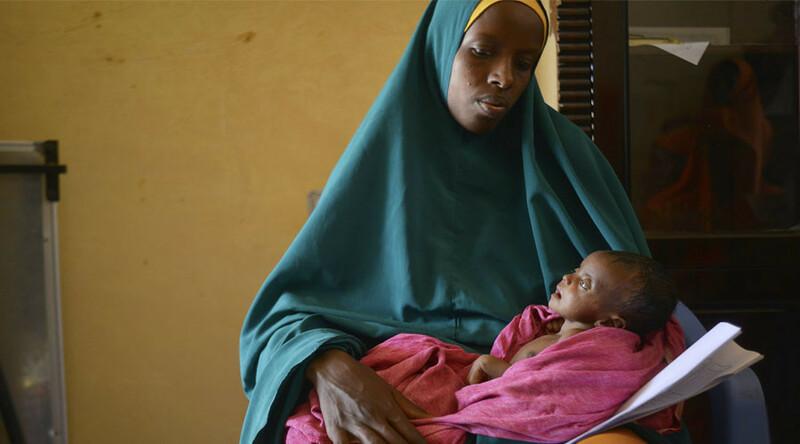 The disease claims the lives of around 134,200 people each year, mostly children, according to the CDC. 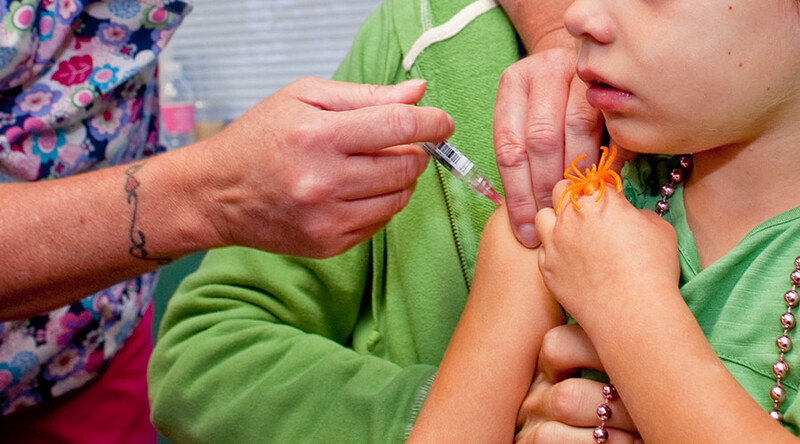 The majority of people who get the measles are unvaccinated. Although the measles was declared eliminated from the US in 2000, there were 86 Americans reported to have the disease in 2016. 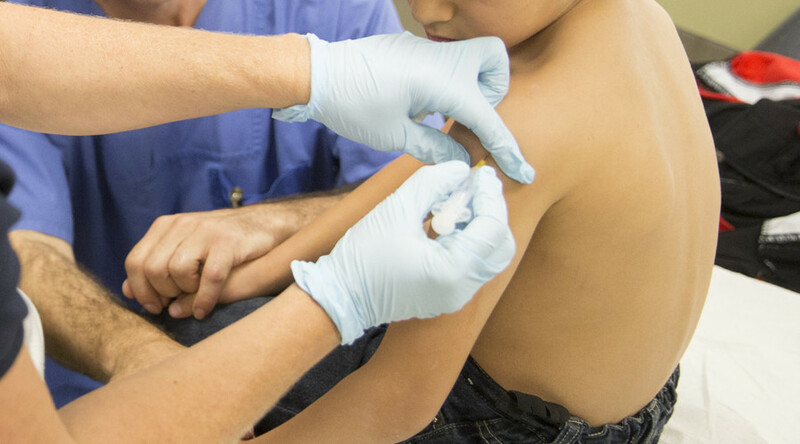 The CDC states that most measles cases in the US result from international travel, and warned travelers to make sure they are protected against the disease before they go abroad. 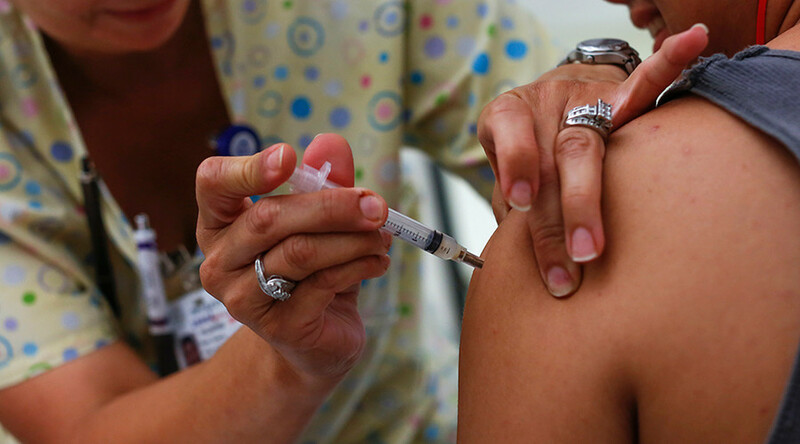 This is the second case of measles in a US airport this year. 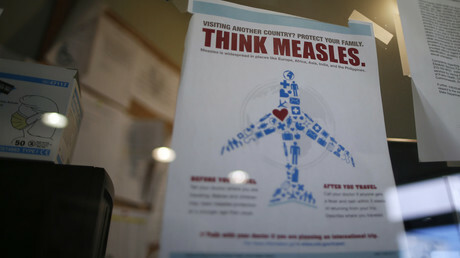 On Friday, the New Jersey Department of Health also issued a measles alert after a female student arrived at Newark Liberty International Airport from Mumbai, India, with a confirmed case of measles. That alert was issued 10 days after the student had been at the airport. She was diagnosed and went into “self-isolation” on Wednesday, according to Indiana University.